Aaron Ramsey has officially said goodbye to Arsenal fans after 11 years of service to the club. Ramsey joined Arsenal from Cardiff FC back in 2008 and has gone on to win trophies with the club. 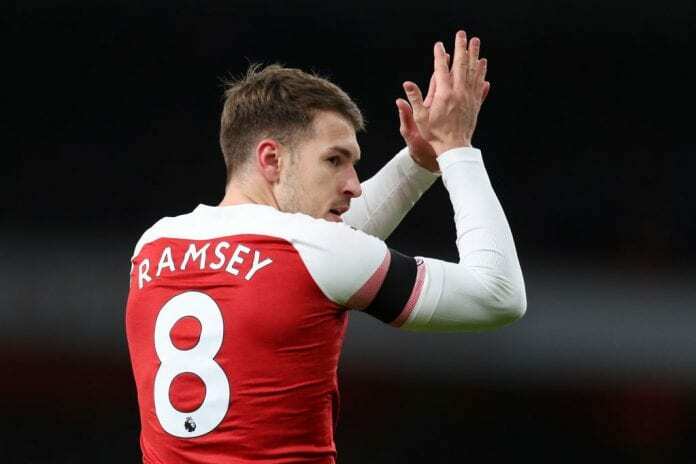 “As you may have already heard, I have agreed on a pre-contract with Juventus Football Club,” wrote Ramsey on Instagram and cited on Football Italia. Arsenal are currently in a fierce three-horse race with United and Chelsea for a Champions League position.